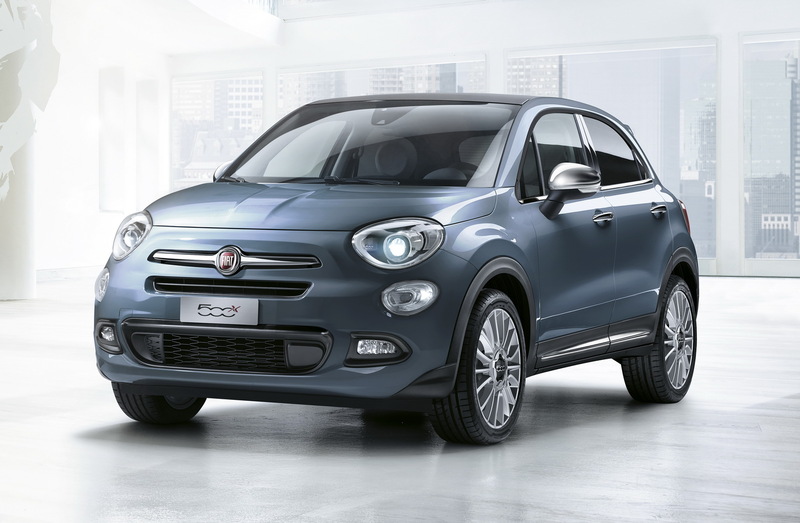 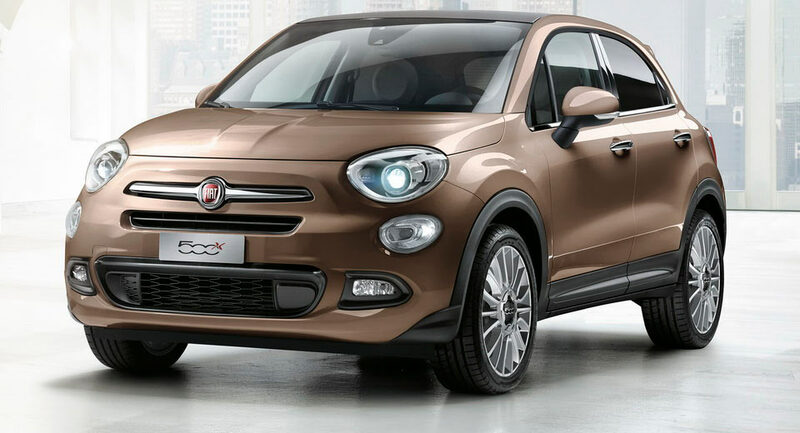 The #Fiat500X enters the MY2017 with a range of subtle updates and the order books now open. For 2017, Fiat has updated their compact crossover with three new exterior color options (metallic Blue Jeans, metallic Donatello Bronze and pastel Cappuccino Beige), new front and rear skid plates and a new set of 17-inch alloy wheels. 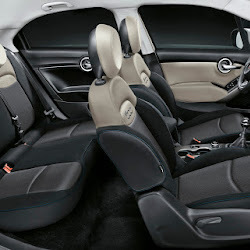 The cabin is also upgraded, with the 500X now featuring a new finish for the central tunnel and new seats that now come with anthracite fabric upholstery with black edges for the Pop and Popstar trim levels. 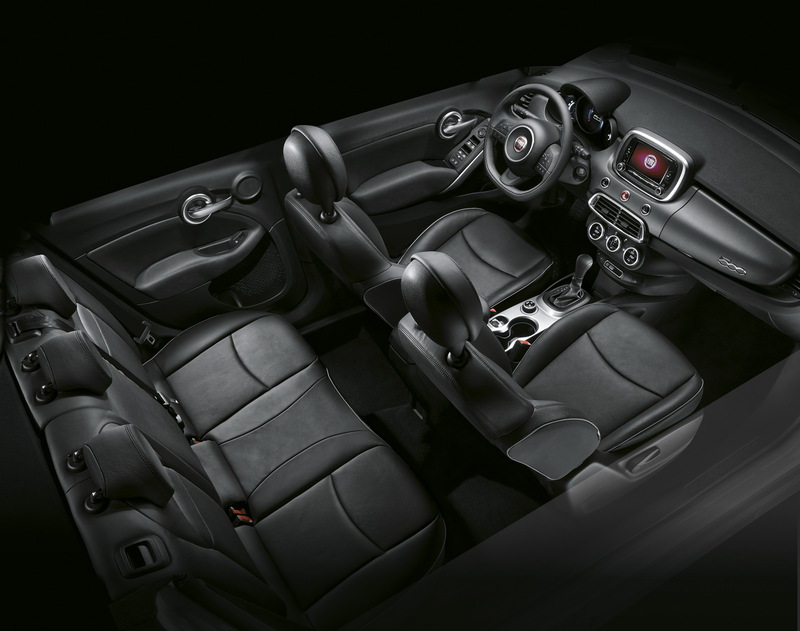 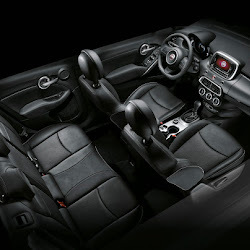 The latter also comes with anthracite and ivory seat options, while Fiat has also updated the tobacco and black leather upholstery as well. 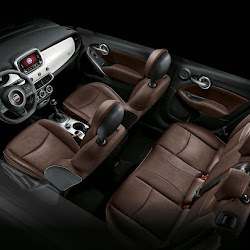 The engine range remains the same: petrol-powered models kick off with the 110hp 1.6-litre naturally aspirated unit offered exclusively with a manual gearbox and FWD, then there’s a 140hp 1.4-litre turbo which can be paired either to a manual or an optional dual-clutch gearbox and FWD followed by the range-topping 170hp 1.4-litre turbo which is paired to a nine-speed automatic gearbox and AWD. 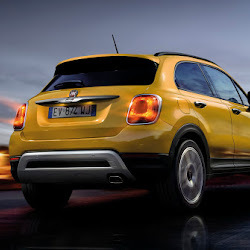 Diesel models start from a 95hp 1.3-litre, followed by a 120hp 1.6-litre and the range-topping 140hp 2.0-litre unit with AWD. 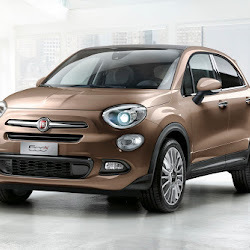 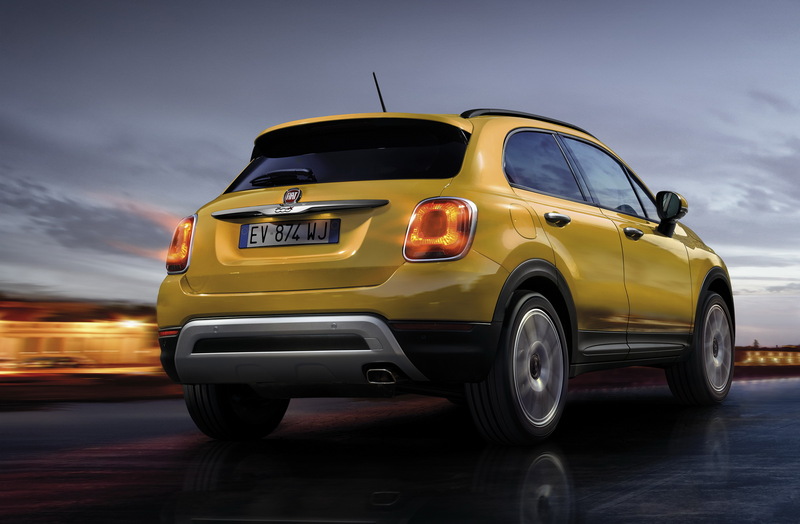 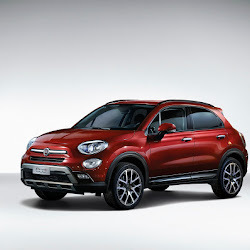 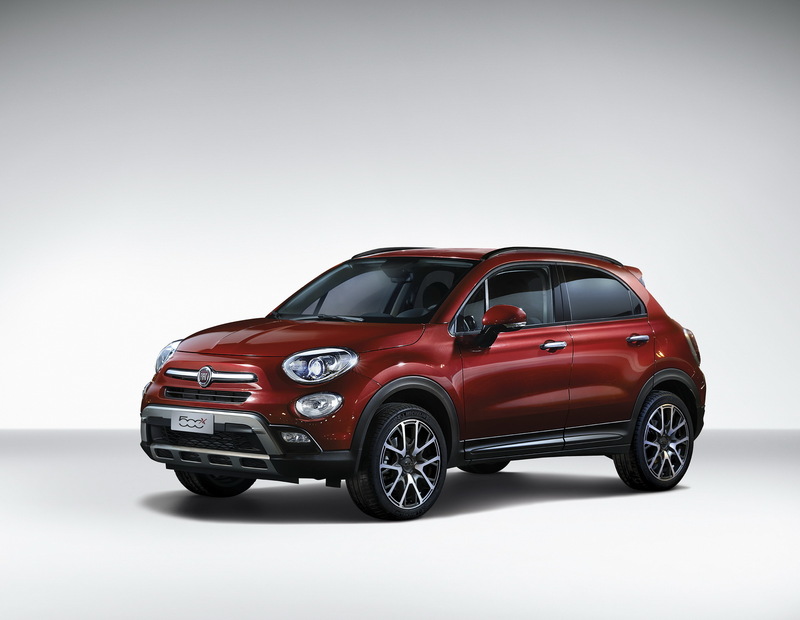 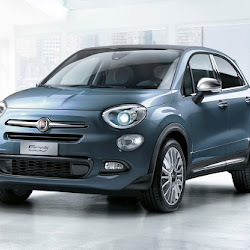 Fiat offers the 500X with a wide range of safety and comfort features such as Lane Assist, Brake Control, Blind Spot Assist, Rear Cross Path Detection, Adaptive Cruise Control, fog lights with cornering function and more. 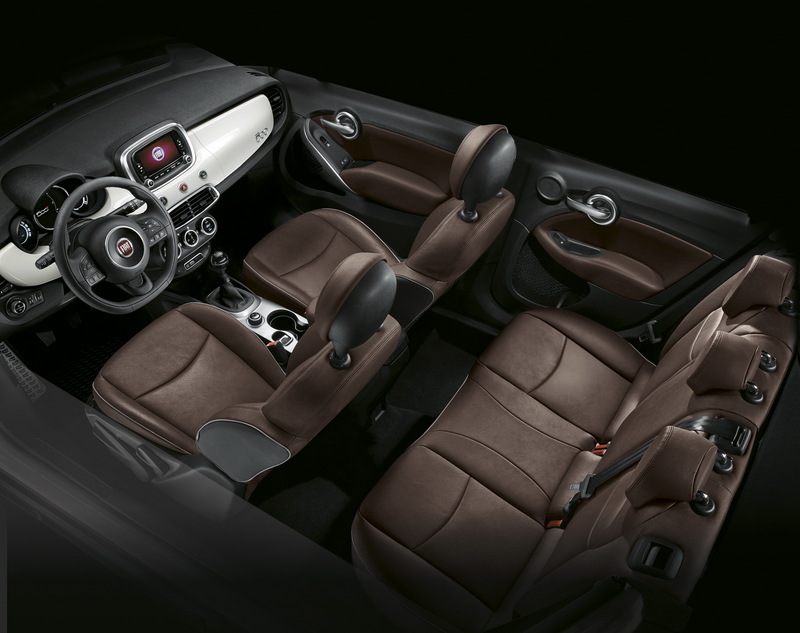 For customers looking for further personalization options, Fiat offers a complete range of Mopar accessories designed and developed specifically for the 500X. 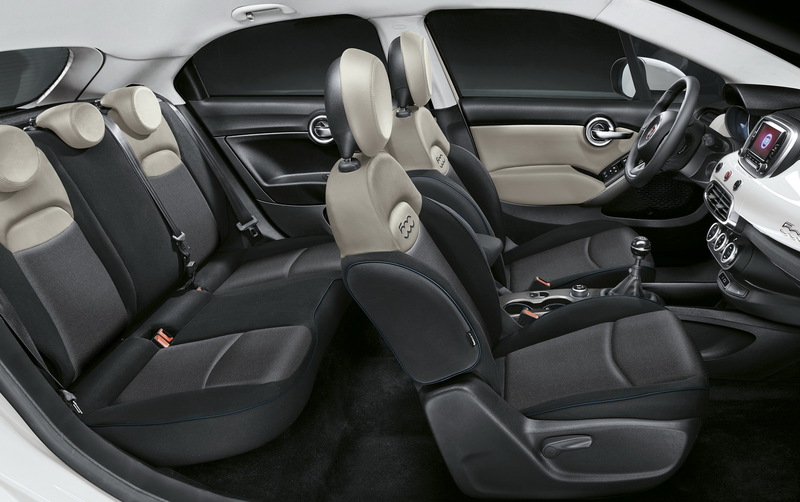 Options include things like door mirror covers, side trim and roof and bonnet stickers as well as a wide array of alloy wheel designs.